 We welcome volunteers at Dream of Wild Health! 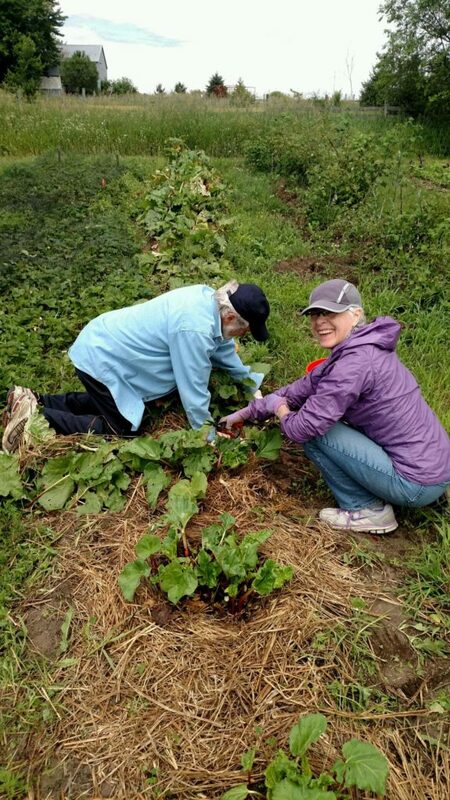 Whether you're a novice gardener or an experienced Master Gardener, we have an abundance of work needing your help. Come and spend an afternoon weeding, or harvesting, or watering. 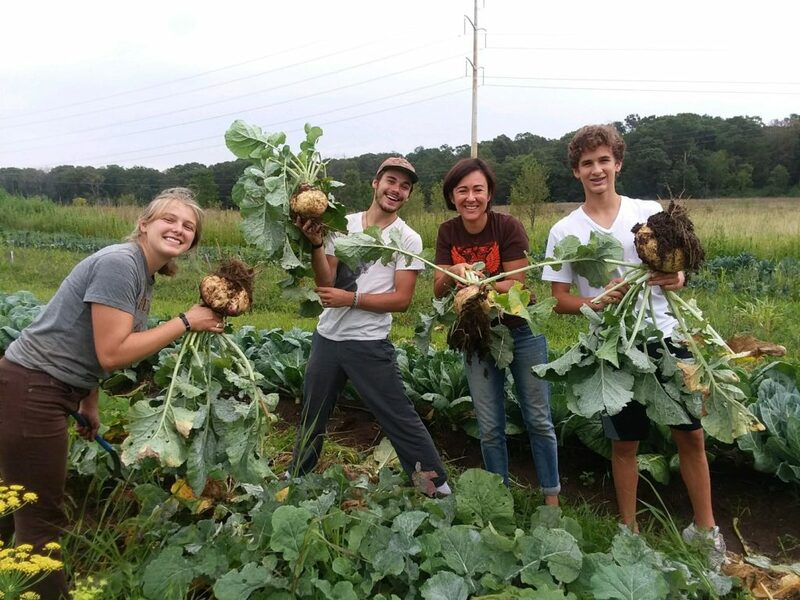 Currently, Dream of Wild Health welcomes volunteers on Fridays at our farm in Hugo, MN during the summer (June-September). Groups - To arrange a volunteer group out to the farm, email our Executive Director, Diane at diane@dreamofwildhealth.org. If you sign up for this list, you will be contacted spring 2019 for volunteer opportunities on the farm. Thank you!